The economy has made a strong rebound since the hit it took in 2008, and the bounce back is making consumers a lot more comfortable with spending. According to a survey from comScore, the average consumer now makes more than 51% of their purchases online, up 3% from 2015. What that means for you as an online retailer is an increase in sales, more daily orders, and a higher order volume. It also means the potential for more competition in your market. To stay competitive and handle the growth in online consumer spending, you need to invest in a scalable ecommerce platform – like Shopify Plus. 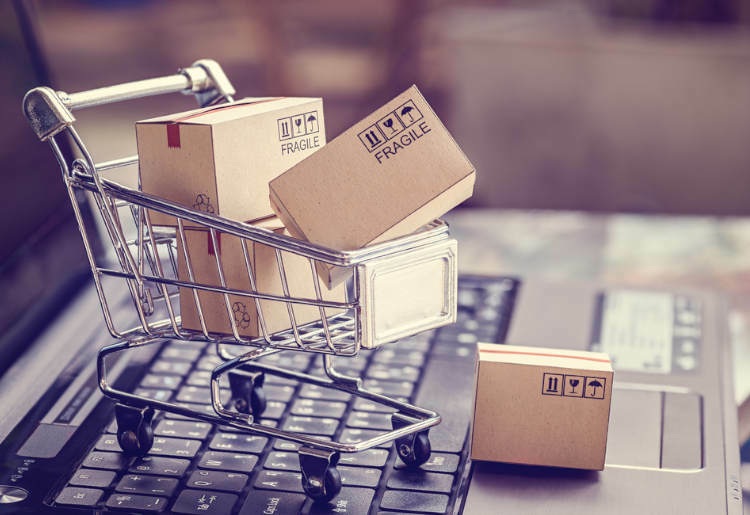 There are a lot of low-cost and even free ecommerce platforms on the market, including standalone products or those bundled with website builders. While these may be ideal for a newbie online retailer, they don’t offer the most scalable services, and might not satisfy the needs of a big online brand. The biggest drawback is feature limitations, often seen as a limit to the number of products you can sell or a lack of customer management, marketing tools, or reporting. The hardware comes into question as well. While many simple ecommerce platforms operate on shared servers that don’t do well with traffic spikes, Shopify Plus has you covered. In addition to an all-inclusive and feature-rich platform, Shopify Plus hosts its users on servers with over 7,000 central processing unit (CPU) cores to eliminate slowdowns from high server traffic, 200 Terabytes of storage, and a guaranteed 99.99% uptime. Shopify Plus handles the information technology (IT) concerns, so you can focus on scaling your business. A recent study revealed that over 70% of US respondents purchase goods from the same brand, but across multiple channels. Those are the brands who are selling their products beyond their ecommerce store. If you’re intent on growing your business, you need to consider solutions that make it easy to scale into other marketplaces. Shopify Plus is loaded with the functionality and applications that make it easy for you to list your products in some of the most popular marketplaces where your customers and prospective customers shop. These include channels like eBay, Amazon and even Etsy. 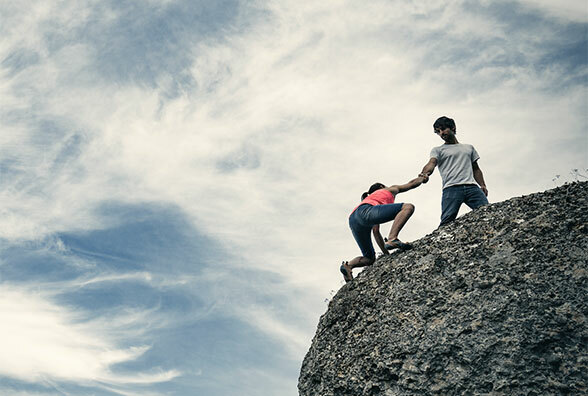 As consumers gravitate more toward online shopping, the brands that will win are those who can scale to the point where they can sell their products anywhere, anytime. Shopify Plus lets you do just that, with synchronized inventory and order tracking from a variety of sources. One of the biggest challenges for an entrepreneur is getting a startup through its launch phase. It’s not uncommon for a startup founder to have limited resources and be bogged down perfecting the processes and elements necessary to get an online store up and running. When you absolutely must get up and running immediately , there needs to be options to hit launch faster. There’s a growing focus on the lean startup, with a “done is better than perfect” mentality. That doesn’t mean you have to sacrifice anything, especially if the right resources are available. 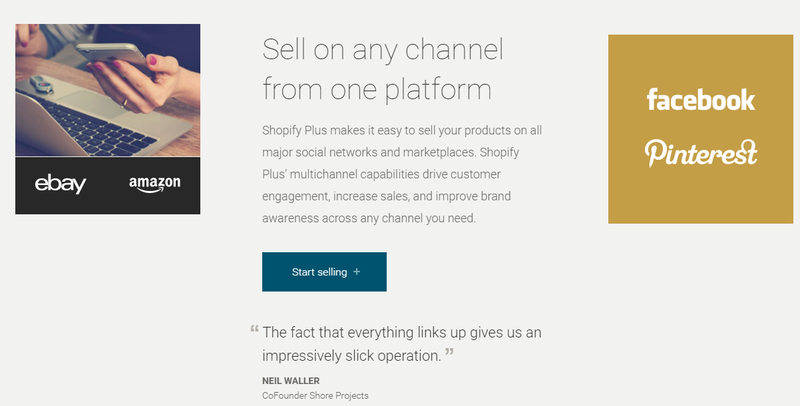 Shopify Plus has a tremendous partner program that can help entrepreneurs see their vision come to life. 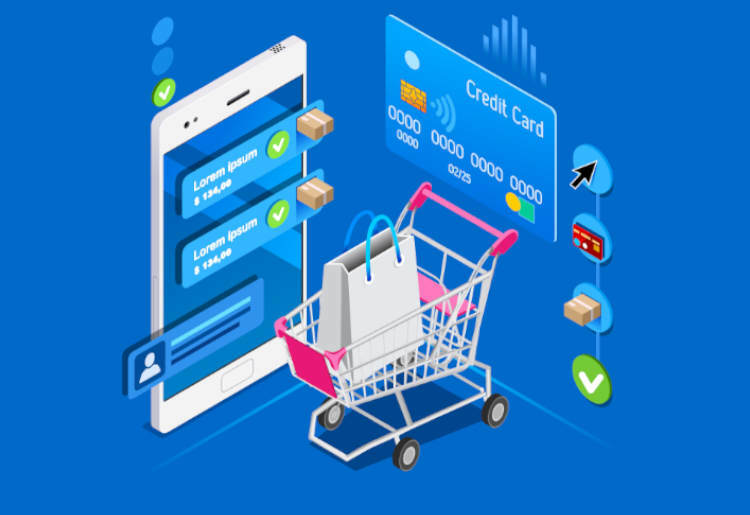 This includes the development of retail strategies, creating an ideal user experience to maximize revenue, beautiful and functional mobile shopping experiences and helping startup founders keep their attention on the business – not the technology. If you’re launching or operating an ecommerce store, then your focus is on growth. It makes sense to migrate or launch on a platform that will always have the capacity to handle your online business, no matter how big you grow. Shopify Plus has the horsepower under the hood to give you unlimited growth potential. When you absolutely must have an ecommerce platform without limits, choose Shopify Plus. Read our in-depth review about Shopify.